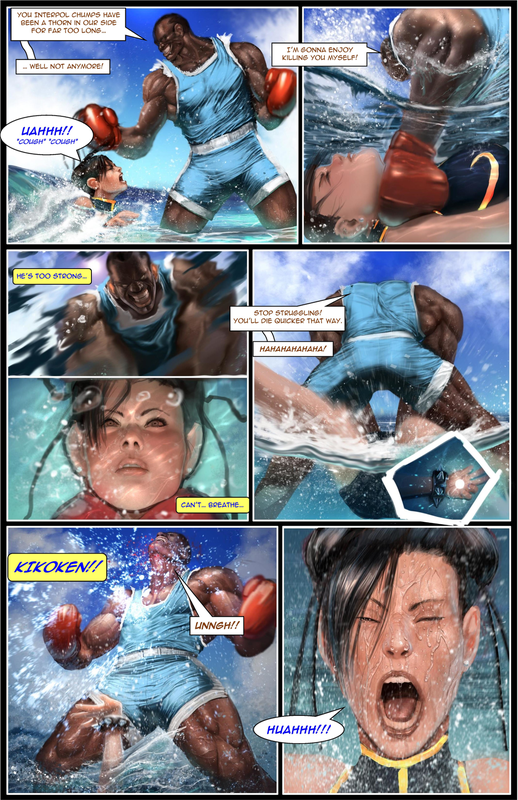 *note: This comic has a little RyuxChun-Li shipping in it. So if you like that stuff, great. If not, that’s cool too. 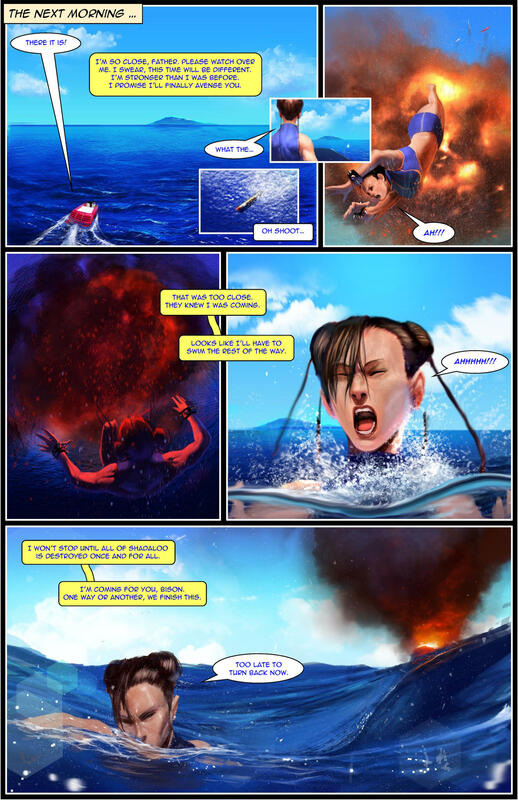 Hope you enjoy the comic. 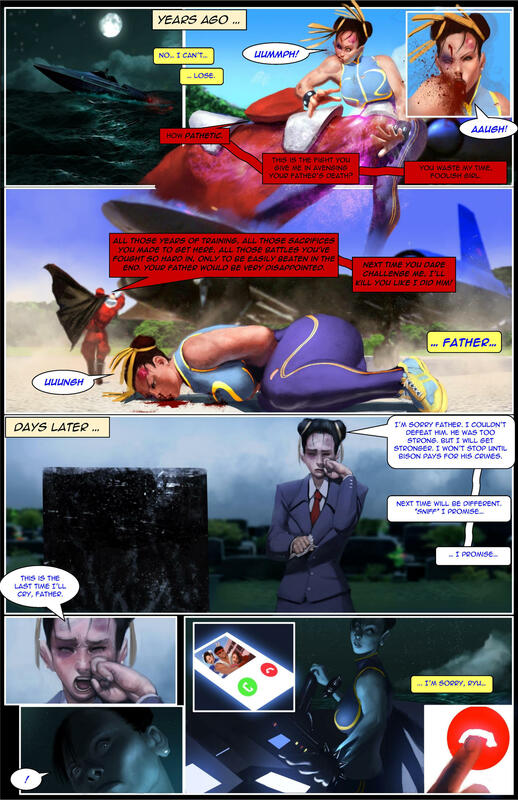 Plot: Chun-Li takes on Shadaloo… alone! 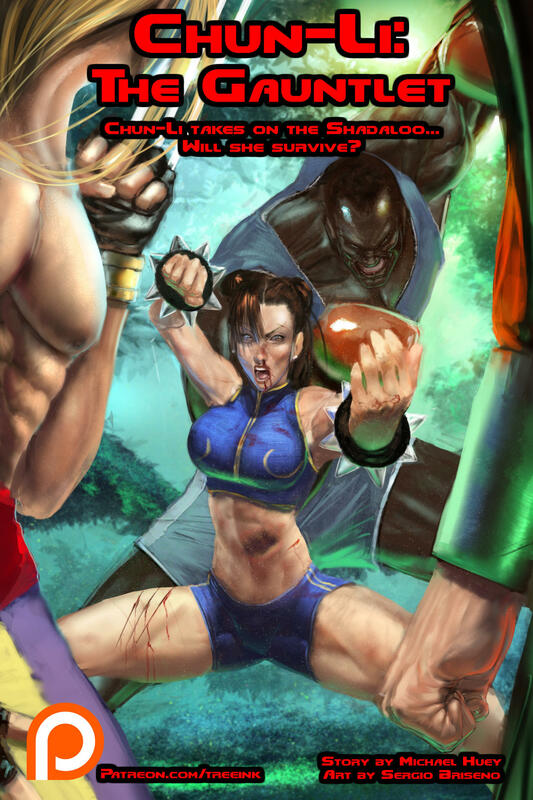 Will she survive? Updated OP: Page 12 added! Updated OP: Page 13 completed! Updated OP: Page 14 completed! Updated OP: Page 15 added! Updated OP: Page 16 added! Updated OP: Page 17 completed!! !